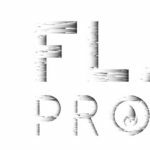 We’d like to thank Flame Protect UK for their sponsorship and support this season. They provide 1st class service for all commercial and domestic needs, specialising in all things fireproofing. The family-run business is based in Abertillery and have run since 2013 in all aspects of disaster recovery, restoration and manufacturing. Some of their client list boasts names like G4S, Calvin Klein, Virgin Atlantic Airways, The Celtic Manor Resort and Harrod’s. Their work takes them all over: whether it’s helping out the BBC in Manchester when they needed a TV set sorted with Flame retarding or helping out Marriott Hotels up in Newcastle, providing the client with an efficient job and showcasing they were ‘amazingly knowledgeable and helpful’. 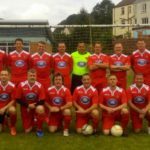 The Vets are shown proudly wearing their brand new strip courtesy of Macron: Ebbw Vale and sponsored by Trade Centre Wales. They’re as valued as our 1st Team in our eyes: one team, one club! And they’ve still got what it takes to put on a great show on the pitch…check them out when you can! 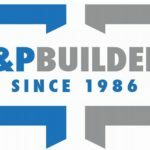 With over 30 years of experience in the business, P&P Builders are one of the premier contractors around. With clients ranging from Tai Calon and Monmouthshire Council to Welsh Water and E.ON Energy, they’re a fantastic addition to our host of sponsors, coming on board just a few days after one of their sub-companies CCScaffolding. Welcome to the show guys! In 24 hours, we’ve had the fun of announcing two new sponsors for the club heading into the upcoming season. Now, we’re rounding it off with a third! 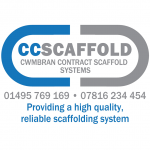 Cwmbran Contract Scaffolding have joined the fray and we’re very happy to have them onboard for 2017/18. Check them out and the great work they’re delivering by clicking their logo at the bottom of the website! 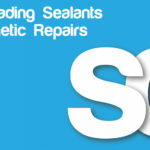 No sooner have we announced our partnership with Centregreat Rail, we can now also unveil SD Sealants and Cosmetic Repairs Ltd as yet another sponsor to join us for the season ahead. With over 40 years of experience, SD Sealants is one of the most widely respected companies in their field, with a passion for excellence and providing a quality service. As with all of our sponsors, we encourage you to click their logo at the bottom of the page and check out their website to find out more about their services! 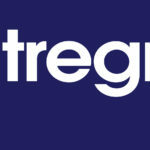 The latest club sponsor can now be officially announced as award-winning rail infrastructure firm Centregreat Rail have pledged themselves to Abertillery Excelsiors for the upcoming season. With a host of services ranging from mechanical and electrical work to rail infrastructure and civil engineering, they’re a brilliant and quality-driven company that we are proud to have as part of the Excelsiors family. Find out more about them by clicking on their logo at the bottom of the page. We’re very happy to officially announce the latest three businesses that have chosen to sponsor the Excelsiors for the upcoming season! 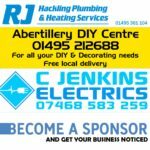 Abertillery DIY Centre, the family-run one stop hardware store based in Somerset Street, will join us along with 10 year electrician specialists in jobs both domestic and commercial, C Jenkins Electrics, and RJ Hackling Plumbing & Heating Services, experts in installing, upgrading and changing all aspects of domestic plumbing, heating and gas services. We’d like to formally welcome them all onboard and encourage you to check them out to find out if you can benefit from any of their great services by clicking on their logo at the bottom of our website screens! 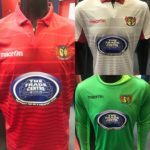 Whats more: if you want to get your business out there and noticed, get in contact with us today to discuss sponsorship opportunities via the website, social media or approaching us at a game! 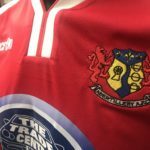 The brand new First Team strip for the upcoming 2017/18 season has been officially unveiled today! 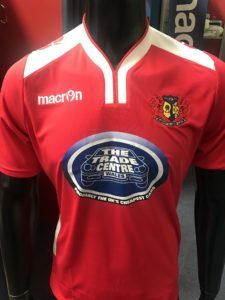 Supplied by Macron: Ebbw Vale and being adorned with the logo of our club sponsor Trade Centre Wales, the lads will wear the red kit at home and white kit when they hit the road. The goalkeepers strip will be a traditional football green. Plus, you’ll be able to get your very own replica Tabit shirt from the club shop! 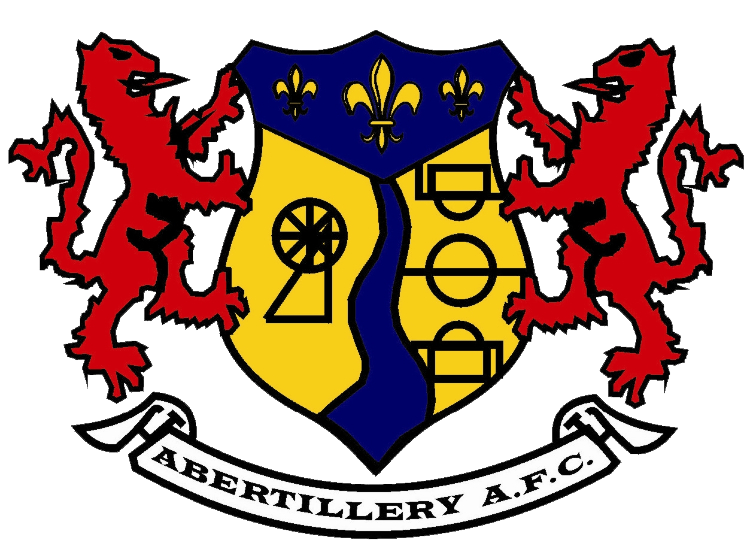 What’s more…the white kit will actually debut THIS SATURDAY, when the First Team face Tredegar Town FC at 12:30pm on the 3G Pitch at Abertillery Leisure Centre! 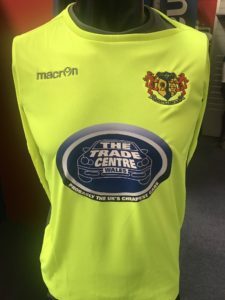 Our kit supplier Macron: Ebbw Vale today unveiled the exclusive new kit for the Seconds Team and our Under 16s contingent. The sleek ‘Jupiter’ kit, emblazoned with our primary club sponsor Trade Centre Wales, is sure to be a hit and set them apart from the pack. We hope you all like it as much as we do! 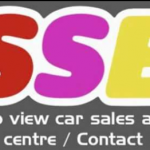 Asset Cars have become the latest business to offer their sponsorship to the Excelsiors this season. Based out of Oak Street, right here in Abertillery, Asset offers great, affordable and quality used cars. They also provide MOTs and finance options to boot!